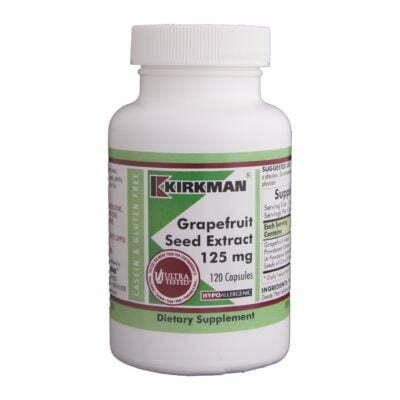 Primary Use: Supports the immune system offers powerful antioxidant activity. 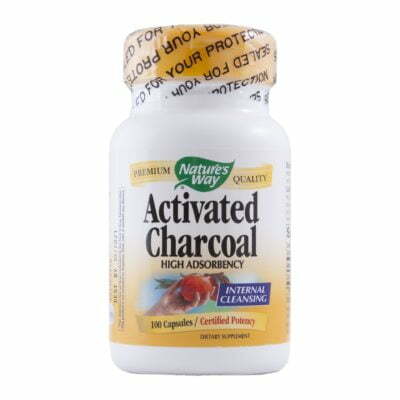 Offers powerful antioxidant activity for immune system support and other health benefits. 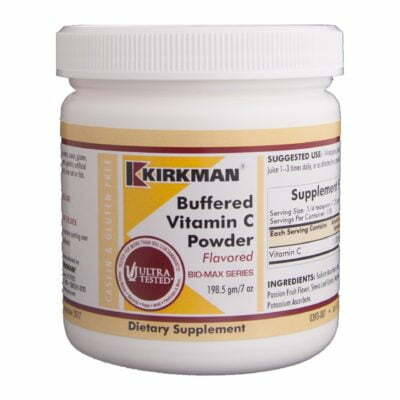 This product offers high potency (1,100 mg) vitamin C in a buffered powder formulation. It’s made with sodium, potassium and magnesium ascorbates to produce a buffered, acid balanced formulation that’s very gentle on the stomach. 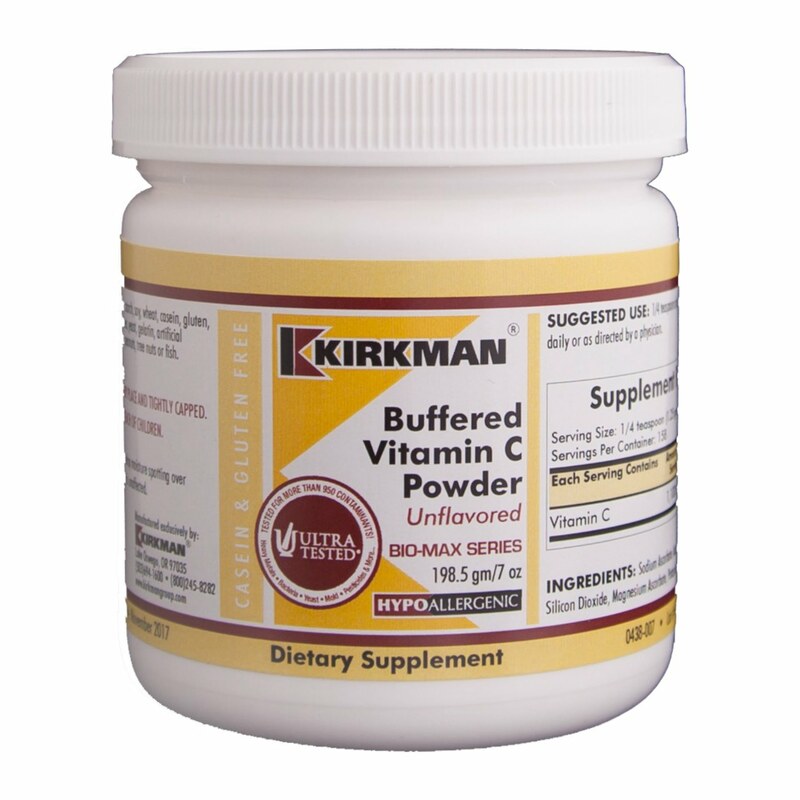 This product is sweetened with xylitol. Supplements in our Bio-Max Series use forms of nutrients that have been clinically proven to be among the best absorbed and bioavailable. Hypoallergenic. Gluten and casein free. Ultra Tested®. 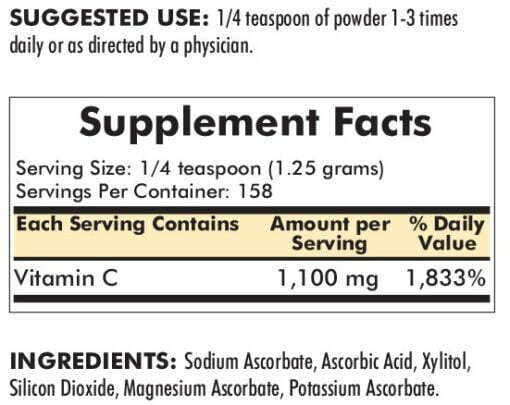 Free of: Sugar, starch, soy, wheat, casein, gluten, milk, preservatives, yeast, gelatin, artificial flavourings or colourings, egg, peanuts, tree nuts or fish.